As Christmas was approaching the kids were talking about wanting a white Christmas. Looking at the forecast we knew that wasn’t going to happen. 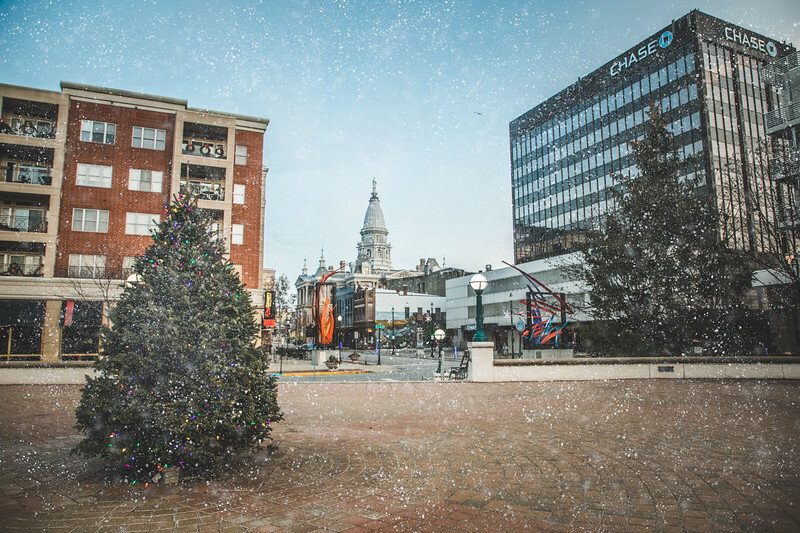 I decided to take an image that I made on Christmas Eve and add a little snow to it just to see what it could look like if we actually had a white Christmas. This was a quick and dirty job, but a fun one. With the warm weather we did something yesterday that we have never done before. It was fifty degrees so we packed up some food and had a picnic in the neighborhood park. Who knew that we could be so comfortable on Christmas for a picnic in the park? Snow will come soon enough. It was nice to have at least one more good day for the park in 2018.